On some days, I surely pile on the compliments. On other days, I feel like the only words that leave my mouth are those to nag my children. I worked as a teacher years ago and became cognizant of the empty meaning of so many phrases we use; words like “good job” and “great” hold little value without a descriptor. Yet, I find myself uttering similar words of praise throughout the day. 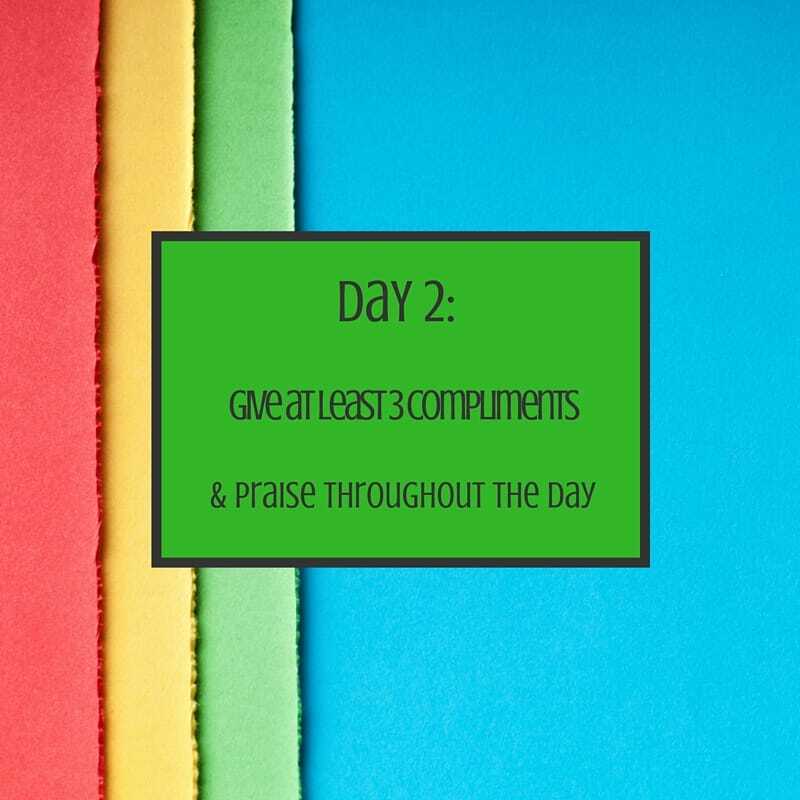 So I challenge myself today and going forward for the next thirty days to express gratitude, praise and compliments for each of my children at least three times daily. I’ll give you the full report tomorrow. Please comment below and also provide some challenge ideas. If I incorporate one of your suggestions into this 30 Day Challenge, you will be entered to win a $25 gift card from Amazon (as you know, my favorite store). Looking forward to hearing from you all. I have to agree with Michael. Can’t wait to see you this summer. I’m enjoying your blog and have sent it to cousin Marshall’s son and daughter. Both of whom have new babies (one with twins). Great idea, I’m in! 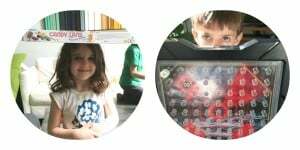 Consider the following challenge: tucking your kids into bed and spending just 10 minues recapping the day; ask them what made them happy, what made them laugh/smile, and something they didn’t like. You’d be surprised how much you learn about your child in thos 10 min! I agree. I am so tired by the time bedtime comes that I rarely take the time to have this conversation. Michelle, you continue to amaze me. Ok, great plan. I’m already a day behind but I think I got 30 mins of playtime (prob Battleship also!) in me. Thanks for the challenge. You can start anytime. It’s a loooong summer.